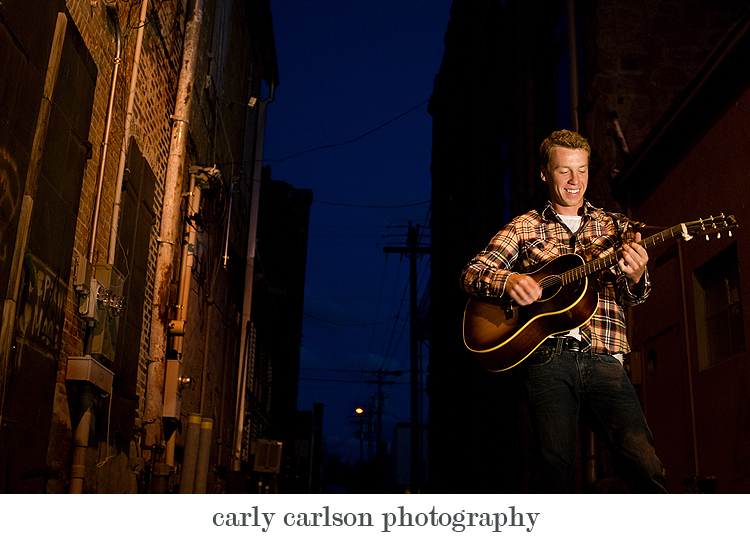 Carly Carlson Photography | BLOG | Baker City Eastern Oregon Senior & Wedding Photographer: !!! 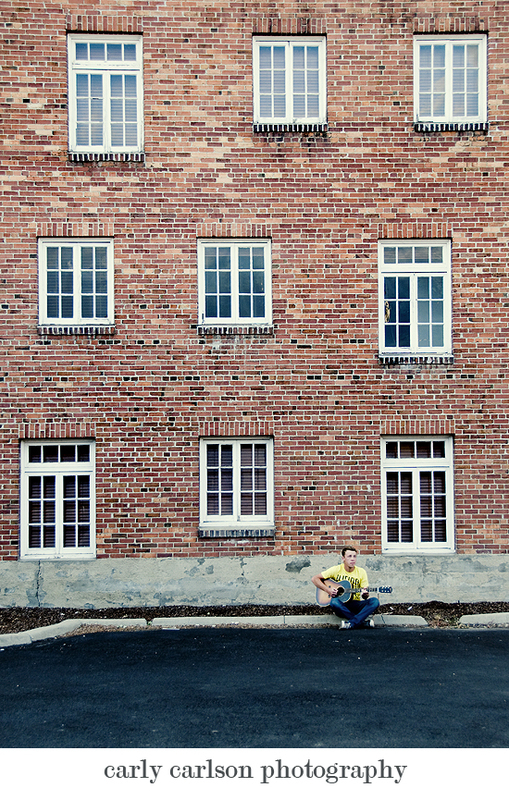 Are YOU as excited as I am for me to blog the rest of this sweet session?! Because, I don't know about you, but I'm pretty stoked. On the stoked-o-meter I'm like off the charts. My brother is a stud and was extremely patient with me last night- but I think it was worth it, no? Thanks for your patience as I change the layout of the blog- I know it's a little funky right now but in the next day or two let's hope and pray it's looking awesome! Now, you tell me- PC users, does the new blog layout look ugly on your compy?? The concern is that it is too wide and you'll have to scroll along the bottom to see the whole thing- I don't want you to have to do that, so let me know if it's wiggin out so I can fix it! First I have to say...I like what you got got so far on the blog remodel :) and yes....You have every reason to do the "Happy Dance" with these pictures! WHOZA!!! Holy Cow!!!! AMAZING!!! COOL!!!! LOVE THEM!!! Carly, I love this picture! I recognize the alley. :) You are doing awesome work! Sorry we haven't talked in awhile. I hope I'll see you when I come home for our family reunion and Garn's last-talk-before-he-leaves-on-his-mission. Love ya! I LOVE the new blog layout! So fresh and visually appealing! HOLY. FREAKING. CRAP. this is my all time favorite shoot from you!!! seriously AMAZING and so representative of you and your style. ROCK ONNNNN!